Historically, golf has been related to business. In fact, it has always been said that the best deals are then closed after 18 holes. It is a perfect setting for quiet conversations, away from the stresses worldly city. A golf course is ideal to make decisions for many executives. And so, the term was coined "Netgolfing"Which it is nothing but take advantage of the idyllic to perform a quality Networking in an exclusive and relaxed setting with other influential executives. 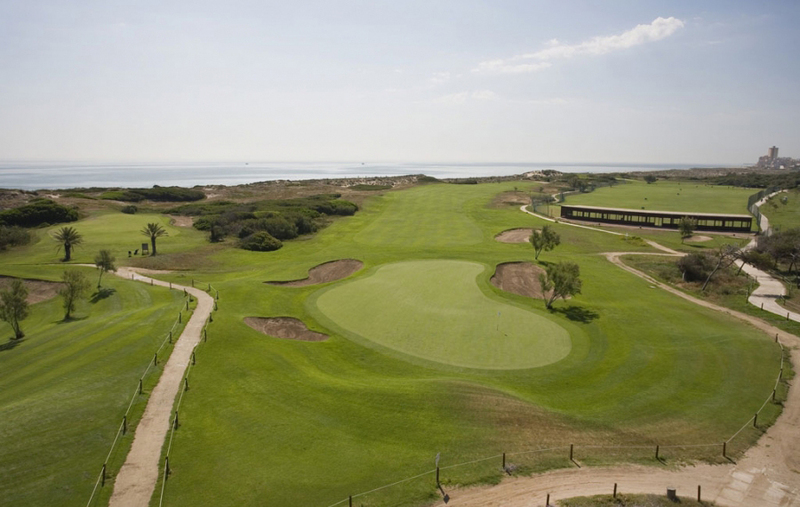 In Spain, we have over 700 golf courses, among which are some of the most impressive in the world. For this reason, we have prepared this list of fields where they make the best Netgolfing in Spain. The Real Club de Golf La Herrería It is one of the golf courses with the longest tradition in Spain, with more than 50 years of history. It is less than an hour from Madrid and is surrounded by a unique setting, located in the Forest of Smithy, In San Lorenzo de El Escorial, Madrid. A unique environment for Netgolfing. This 18 holes, is large and slightly wavy. But most impressive is that it is built on an island in a swamp, Giving him all the way stunning views of the marsh and Sierra de Gredos. Field stands out for the quality of its molding and movement of the greens. This unique tour is one of the three best golf courses in Europe and is among the 60 best courses in the world. It is located in the Natural Park of El Saler, so it has very diverse areas ranging from beach dunes, reminiscent of links Scots to forest areas with native plants like cat's claw. It is one of the best environments to play golf in Spain. It has two different fields. On one side is the Stadium Course, a course not suitable for amateurs that stands out for its difficulty. Therefore, it is more advisable to be dropped by the Tour Course, with a friendlier face to tour business. 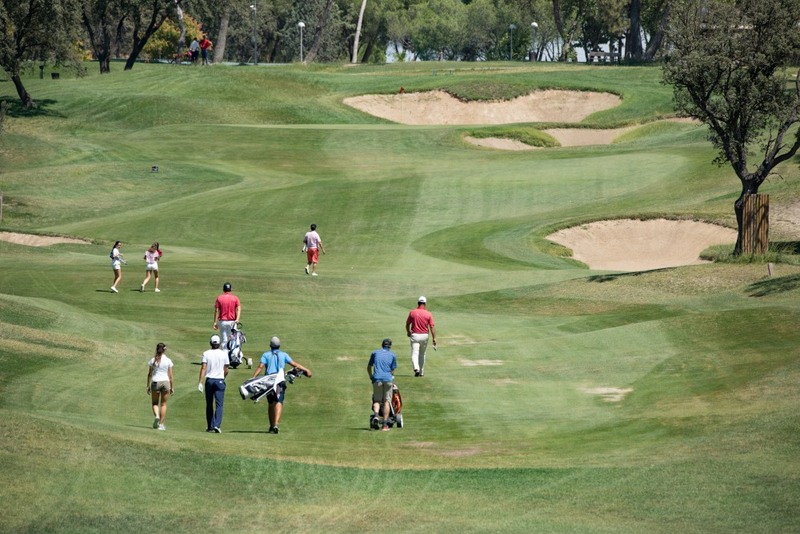 Located practically in the center of the city of Madrid, El Club de Campo Villa de Madrid is one of the most prestigious golf courses on the national scene. It has two routes: the black route, and the yellow route, which has two distinct areas. 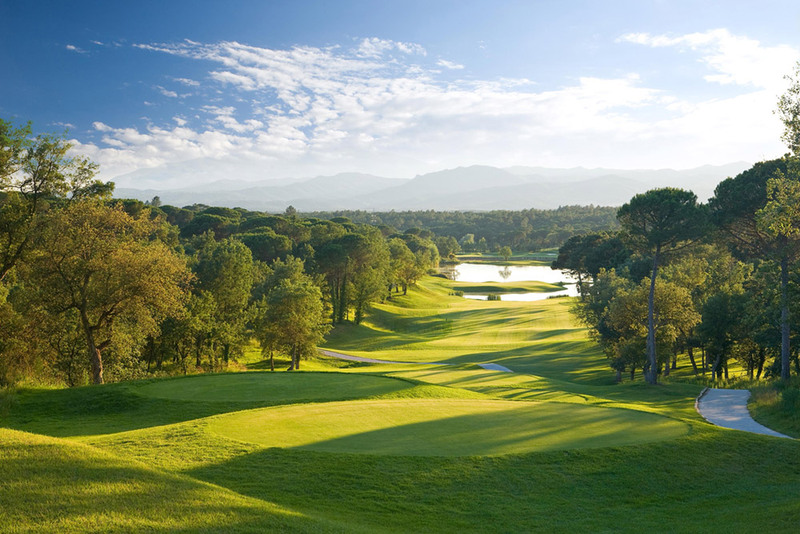 An hour's drive from the center of Barcelona is the Club de Golf Montanyà. It is one of the best hidden secrets of the area, where calm and silence broken only by the singing of birds. The best netgolfing is assured in this place to be in harmony with nature at the foot of the natural park Montseny. How can I make a booking?How long you wait my arrival at the airport or station?I left something in the vehicle, how can I get it back? Browse this website constitutes acceptance of cookies. Know more.